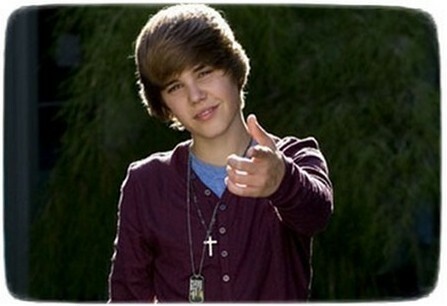 Justin Bieber releases new single, “As Long As You Love Me,” on iTunes. Justin Bieber was surprised after getting pranked at Maryland State Fair concert. Justin Bieber posed with The Fresh Beat Band as he promote 2010 Nickelodeon Mega Music Fest. Justin Bieber wasn’t happy that his most viewed YouTube music video for ‘Baby’ had over 300,000 dislikes, more than likes. 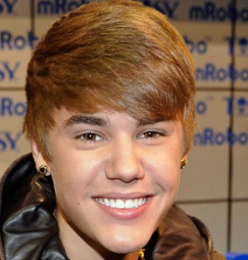 Daniel Radcliffe thought that Justin Bieber was female after hearing Canadian pop-R&B singer’s music. Justin Bieber opened up about dating, ‘flashing’ fans in an interview with “Details” magazine.